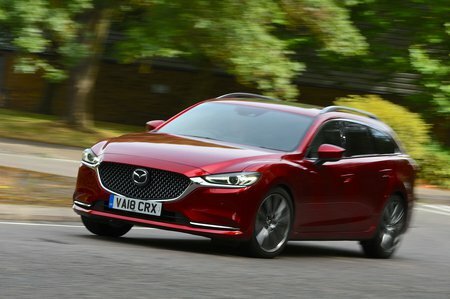 Mazda 6 2.0 SE-L Nav+ 5dr 2019 Review | What Car? What Car? will save you at least £426, but our approved dealers could save you even more. Entry-level SE-L Nav+ comes with dual-zone climate control, 17in alloy wheels, cruise control, front and rear parking sensors and an 8.0in colour infotainment system with DAB radio, Bluetooth and built-in sat-nav. Unless you’re desperate for some more luxuries, there’s little point in looking at the higher trims.